Sun or Son – Moments. Minutes. Memories….. 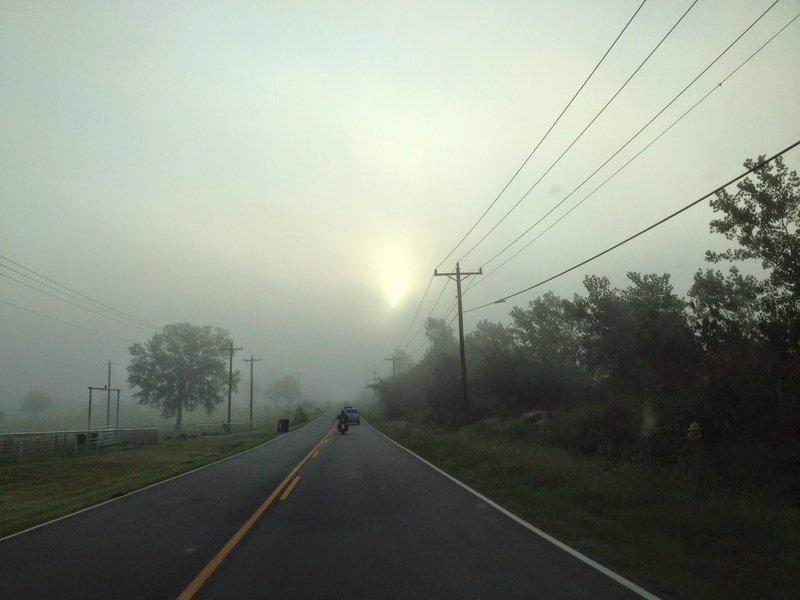 Recently I got up in somewhat of a fog…it had a little to do with allergy meds and a lot to do with the amount of things that the day ahead held for me. I wanted to climb back in bed and pull the covers over my head….but I didn’t. Instead I fixed a cup of coffee, grabbed my IPad and curled up on the couch. While I caught up on everyone on Facebook and checked photos on Instagram, the foggy feeling started feeling a little like sadness..woe is me. So, I opened up YouVersion and started looking around for a ‘word’ to pick me up. I love God’s word…and of course there was plenty of scriptures to lift my spirits. It didn’t change all that my day held, but it changed my heart and attitude in dealing with it all. As I headed off to work, I realized it was foggy outside. I laughed a little, thinking about my fogginess earlier in the morning, thought God had a little bit of a sense of humor, switched on my fog lights and headed out. A few minutes into my drive I saw the sun was trying to ‘burn’ through the fog. Call me crazy (I sometimes am) but the first thing I thought of was….just like the sun can ‘burn’ through the morning fog….the Son can ‘burn’ through our fog! He certainly burned through mine that morning…. Previous Post Ahoy Me Mateys!